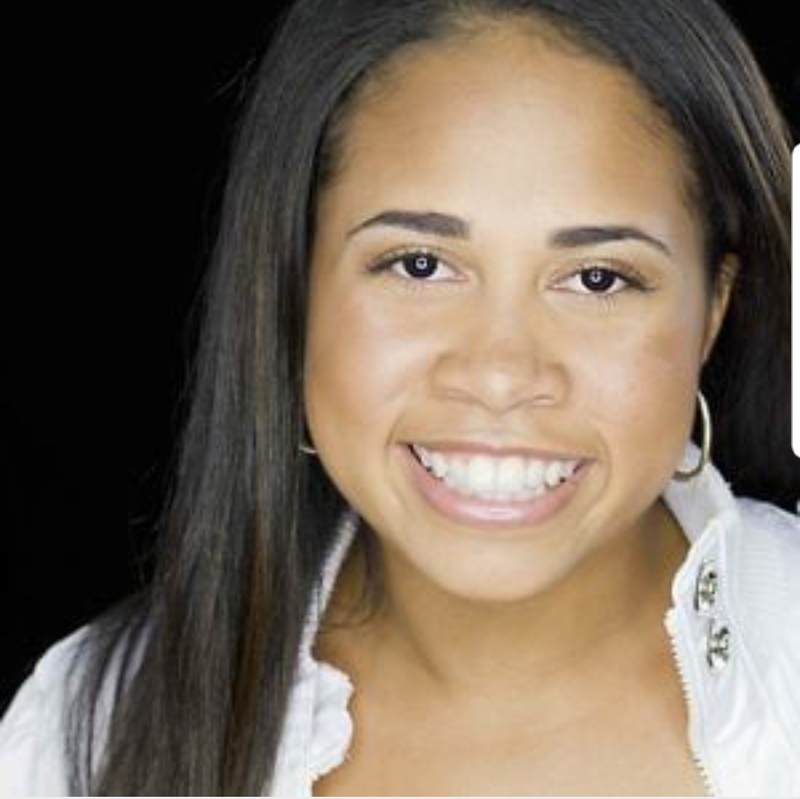 Erica A. Hart is the Casting Coordinator over at ABC PRIMETIME CASTING in New York City. She holds a BFA from New York University’s Tisch School of the Arts, where she studied film and television at the Maurice Kanbar Institute of Film and Television. With a plethora of productions in her portfolio, ranging from documentaries to fictional films, she has always continued to broaden her range of storytelling. Along with her creative partner Joseph Gerbino, she has received grants from the Puffin Foundation and The Digital Bolex Grant, in addition to developing new series for BET and WeTV. She began casting films her freshman year at NYU and has never looked back. She has cast feature films, shorts, music videos, web series, and commercials that have been featured at SXSW, Cannes, and other film festivals worldwide. She has worked on shows such as SMILF, The Goldbergs, Scandal, Broad City, 30 Rock and many more as well as commercials for ESSIE, MAYBELLINE, GILLETTE to name a few.